Photograph: Courtesy Hammer Museum Unfinished Spaces. 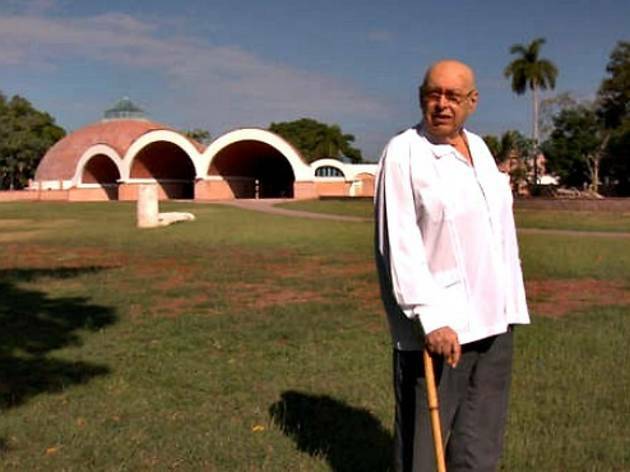 This Spanish-language documentary explores the power—and sometimes danger—of architecture as it follows plans to construct a school for the arts in Cuba. 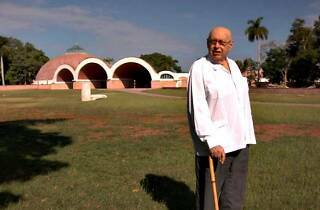 Commissioned in 1961 by Fidel Castro and Che Guevara, three young architects started out idealistically, but found the project halted due to the revolution's aftermath. The film finds the three returning to Cuba at Castro's invitation in an attempt to finish the National Art School in Havana. See how it turned out at this free screening, followed by a Q&A with Director Alysa Nahmias.